Last night we were led to see a movie. I was not really all that excited, which I repented for. Because it was a blessing, and I was simply feeling weary. Thank GOD He moves in us when we repent. Sometimes it is obvious when God moves, and other times, well NOT so obvious. In this case, He moved in very subtle ways. Yet, as I reflected I began to be shown a few more obvious ones. Oh, and forgot to mention, it being the 26th which represents the Gospel of Jesus Christ, was important too. 🙂 Also, the month of 10, represents testimony. This is a time to really watch what God is doing. GOD moved by using us to plant seeds of encouragement, and by using the seeds to dispel the nastiness coming from many of the other films in the theater. The enemy tried to thwart it, but GOD. I thank the LORD for HIS faithfulness. We kept repenting and coming out of agreement with the enemy and back into agreement with GOD. That is what God desires. THIS is how the promises of GOD manifest and show up. 🙂 HIS LOVE falls down upon us. We receive, believe and REST in HIM. 6 Nor of the pestilence that stalks in darkness, nor of the destruction and sudden death that surpriseand lay waste at noonday. 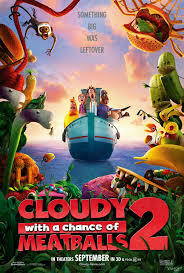 The movie was called “Cloudy with a Chance of Meatballs 2.” This movie is so prophetic. There are so many levels in it. I was so beyond words grateful, to see through HIS eyes. First of all, the original film, was about an inventor. This kid, lost his mom at a young age, and had a strained relationship with his dad. He was always wanting to do something to stand out, to be seen as accepted and special. How many of us are like this kid? I know as a child, I absolutely was. I was constantly striving to be something, not knowing that I already WAS. A child of GOD is so unique and precious. But, the enemy worked hard to show me otherwise. To make me feel like I was nothing, worse than dirt on the ground, or gum on a shoe. God says, “when I was a child I thought, like a child. But then I became a man and put away childish ways.” The awesomeness of God is that scripture is also about the child healing. Ultimately it is about receiving the mind of Christ and the LOVE of GOD. This second film, picks up where the first left off. There are flashbacks to the “disaster” that happened in the first one. Then, the movie picks up where clean up of the land is needed. Isn’t THIS where we are spiritually? God is cleaning up HIS LAND. Look around us? People are so convinced that this is perilous times. But, it is the precursor to that. The perilous times are coming yes, but they are not here yet. 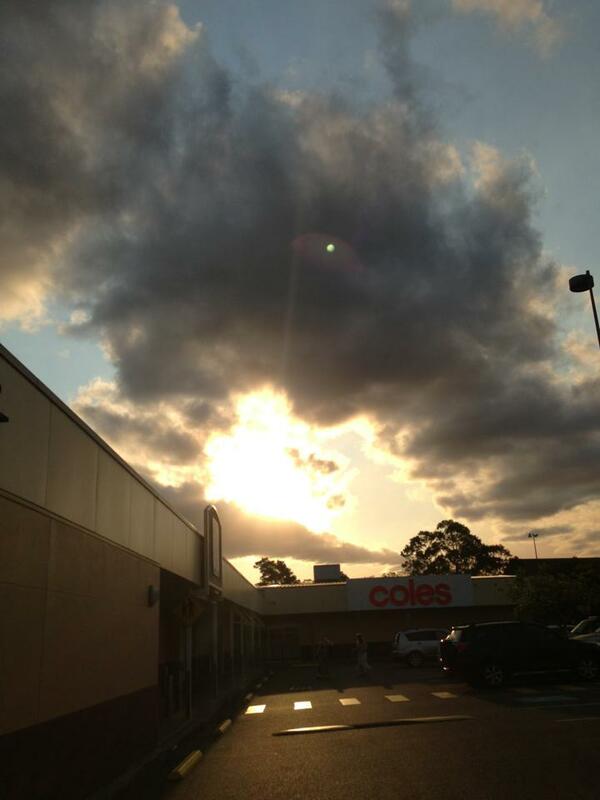 It is interesting that the original invention, shot food up into the clouds. Then the food came down like rain. This reminded me of prayers. Many feel they go up into the clouds. I personally have seen them in the atmosphere. 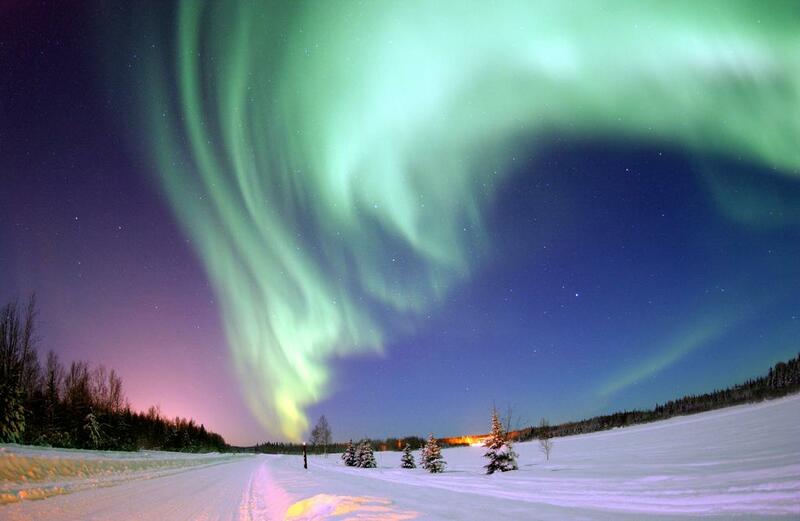 GLORIOUS….like BOREALIS. But, when we have too much food overload, storms can ensue. God will either calm the storm, or us, or both in some cases. This storm also can happen in other areas of our lives. GOD wants balance. He demands and commands it. He does not want us eating “fast” food ALL the time. This is true physically with natural food, and also with supernatural food. He also does not want us giving power to the natural foods anymore, because the enemy has cursed many of them, and we cannot receive that. Our job is to reject the curses, NOT to embrace them. HE does this through us. Even this film was a type of food. Our family always prays asking GOD to bless our food and water, because we love and worship HIM. He never fails in this.This is true physically and spiritually. He is faithful. We have no food allergies, and divine health. This is available to ALL of us, ready to receive. In this movie, the machine landed in water. It was like it was baptized. When this happened it began making food differently. The food became like animals. Plus, they were loving animals, filled with so much JOY!!! My favorite was the strawberry. I LOVE how the fruit was so beautiful and full of joy. 🙂 So guess what happens then? There was a man who played the nemesis, and the villain, and my husband pointed something out to me. He said, “that man was so obviously a knock off of Steve Jobs.” Now, pretty much everyone knows who that is, but I did not see what my husband saw. Though after he pointed it out, it so made sense. Even the monkey’s name being Steve was related to that. This man in the natural was an innovator and in lots of way an idol, that fell, even unto death. He left a legacy behind. But is it a good legacy? The film did a great job of showing what happened to him. Without giving away the whole thing, will say, there was a lot of deception. God even had us praying while watching over the people in the theater. Not to mention, using the prayers to also cover others who had seen it or would see it. LOVE how our GOD covers us! Thankfully unto HIM, before going to see the film, I had a heads up. A dear sister shared that, though it looked like something awful was happening, watch what comes next. Also, found out we were the 3rd family sent on that day to see the film. This said to me, “God is up to something.” Because 3 is the BIBLICAL number of the GLORY of GOD!!! Before the film, we were running errands nearby. There was a strange sensation in the air. I believe it had to do with Halloween. I ask you all that may celebrate this holiday, to prayerfully seek God on this. I know we want to share JOY with the children. That God can use anything, but the time to stop celebrating these things is drawing near, if not already arrived for some. God has a specific plan, and if we do not seek to follow it, well to put it mildly, it won’t go well. The main point here is this, GOD made promises. He promised to us that GREATER is HE that is in us, than he that is in the world. 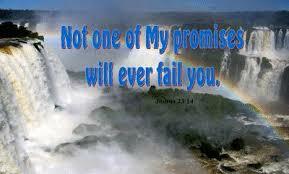 He also promised to NEVER leave us or FORSAKE us. He promised that He would finish the good wok HE started in us. 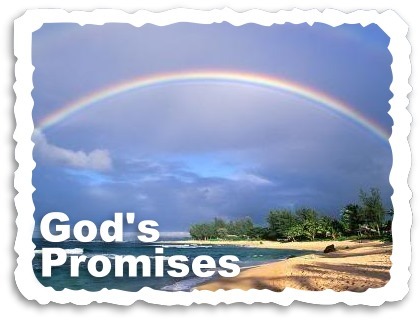 So many promises, the whole BOOK of the BIBLE is full of HIS promises. Check out HIS promises. 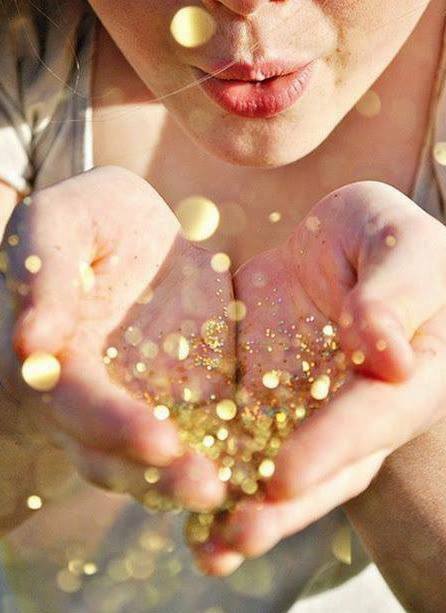 Every promise is a blessing, with multiplied blessings attached. We are told to BLESS and not CURSE. God shows us to hate the evil and NOT the people practicing it or even preaching it. Our job is to let HIM use us, to LOVE the HELL out of them, and for HIM to LOVE the HELL out of us. Sometimes a blessing can be discipline. HE does ALL things from LOVE. Even the wrath of GOD comes from HIS LOVE. If He did not LOVE us, He would leave us to our own devices. Thank GOD He does not make that choice. It might seem like it, but HE never leaves us alone. We must remember that victory is HIS, Therefore, because we are HIS, it is ours as we receive. We make promises too. We are in Covenant with GOD. The promise that we make is to let HIM move. Are we keeping this promise? Because it is CRITICAL in every sense of the word? Are we daily doing as God commands? Or, are we just sitting idly by, hoping He will move, while we continue to disobey. these promises are NOT small. God wants us anointing the kids, the animals, the houses, electronics like radios, and phones and tv’s, the cars, ourselves, businesses, and anything else He gives us. He wants us in UNITY with Him. He desires communion with us. 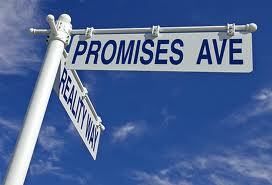 Are we keeping our promises to God? When we marry we say “I DO.” I don’t know about you, but when I married God, at age 9, by saying yes, by choosing His ways above ALL else, it was even bigger than my marriage to my spouse. To this day, I see GOD as my spouse first, especially when my spouse is affected or influenced by evil in some way. None of us are immune to that. Myself included, i repent daily for any way I have faltered or ever will, as well for others who have too. 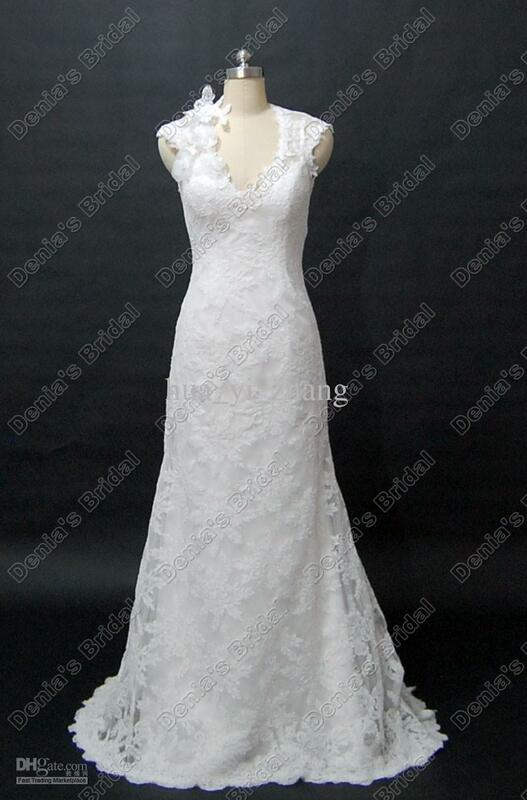 Jesus is coming back for a spotless bride. He wants us to be pure in hearts before HIM, to let HIM clean us off everyday of impurities. Are we doing this? I dreamed about getting married as a child like all kids do, but I also when it was time to get married to David, really had no desire for it. I would have been okay staying single. But, GOD has a bigger plan. He did then and still does. David ad I married too soon. The enemy had a plan to destroy us, in one failed swoop. 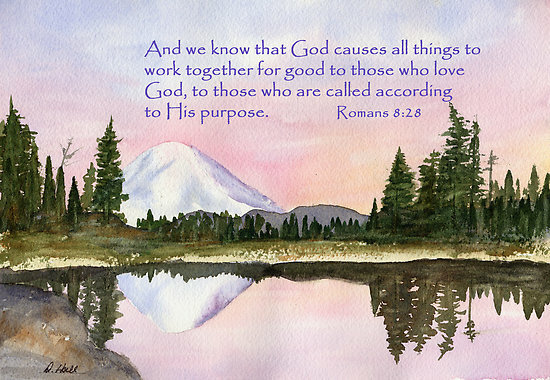 But, the fact is, GOD had better plans, and they keep unfolding. God has been so very strategic. To this day, this remains something we stand in AWE of. He gave us 2 weddings. The third one will be even more spectacular, whenever He brings it. HIS gory will shine. I thank GOD that even with us doing everything backwards, and often in fear, HIS FAITH rose up and met us. It still does, as daily He resurrects our marriage, as a family. The marriage is not just the spouses and GOD. That is a HUGE part of it. But, It is also the FAMILY of GOD. It is time to get back to basics. The basics are that God deserves FULL CREDIT and FULL REIGN in every area of our life. When this happens, the promises will start to blow your mind in a GLORIOUS way. Right now, sometimes it seems God is going back on His promises. But, HE is NOT….this you can be certain of. The enemy wants us distracted, to stay bewitched, but the fact is, GOD is going to do what HE said He would. 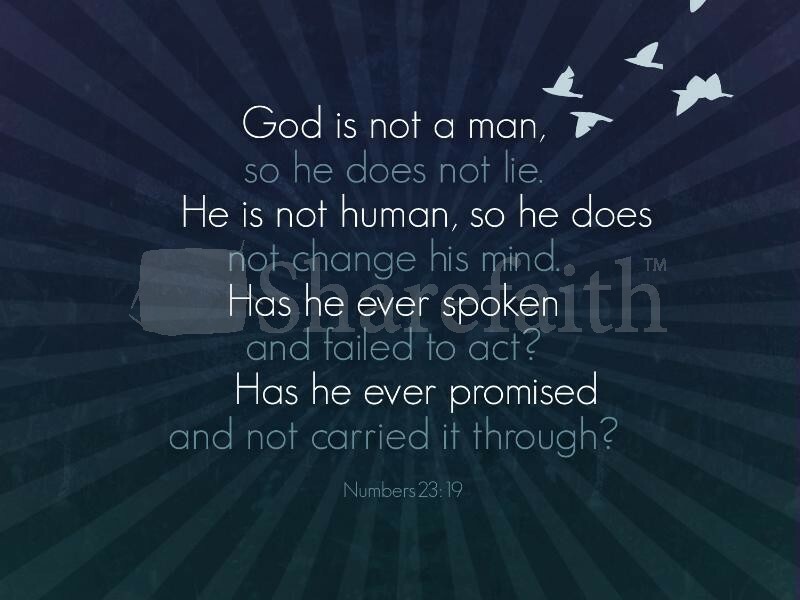 HE is and always has been keeping His promises. The more people who say God won’t even those who LOVE you, rebuke the enemies lies, and stand on the promise that NOTHING is impossible for GOD. He will do it!!!! Some of us feel like taffy we are stretched so far in HIS FAITH, but GOD. He is faithful, and no matter how it appears. We can rejoice and should rejoice in HIM. The promises of GOD are about to explode on the scene!!!! REST assured that the enemy and his cohorts will not be able to mock GOD forever. They will keep trying harder and harder and as God’s word says it will be to their demise. We simply must praise HIM for the healing, deliverance, and salvation of those who are destined to know and receive the LOVE of GOD. Because, God will be increasing HIS GLORY and it will make what they try to do look small. WATCH GOD. His promises are showing up and he is showing OUT for His beloveds. 1 Fret not yourself because of evildoers, neither be envious against those who work unrighteousness (that which is not upright or in right standing with God). 3 Trust (lean on, rely on, and be confident) in the Lord and do good; so shall you dwell in the land and feed surely on His faithfulness, and truly you shall be fed. 6 And He will make your uprightness and right standing with God go forth as the light, and your justiceand right as [the shining sun of] the noonday. 7 Be still and rest in the Lord; wait for Him and patiently lean yourself upon Him; fret not yourself because of him who prospers in his way, because of the man who brings wicked devices to pass. 8 Cease from anger and forsake wrath; fret not yourself—it tends only to evildoing. 9 For evildoers shall be cut off, but those who wait and hope and look for the Lord [in the end] shall inherit the earth. 10 For yet a little while, and the evildoers will be no more; though you look with care where they used to be, they will not be found. 11 But the meek [in the end] shall inherit the earth and shall delight themselves in the abundance of peace. 12 The wicked plot against the [uncompromisingly] righteous (the upright in right standing with God); they gnash at them with their teeth. 13 The Lord laughs at [the wicked], for He sees that their own day [of defeat] is coming. 14 The wicked draw the sword and bend their bows to cast down the poor and needy, to slay those who walk uprightly (blameless in conduct and in conversation). 15 The swords [of the wicked] shall enter their own hearts, and their bows shall be broken. 16 Better is the little that the [uncompromisingly] righteous have than the abundance [of possessions] of many who are wrong and wicked. 17 For the arms of the wicked shall be broken, but the Lord upholds the [consistently] righteous. 18 The Lord knows the days of the upright and blameless, and their heritage will abide forever. 19 They shall not be put to shame in the time of evil; and in the days of famine they shall be satisfied. 20 But the wicked shall perish, and the enemies of the Lord shall be as the fat of lambs [that is consumed in smoke] and as the glory of the pastures. They shall vanish; like smoke shall they consume away. 21 The wicked borrow and pay not again [for they may be unable], but the [uncompromisingly] righteous deal kindly and give [for they are able]. 22 For such as are blessed of God shall [in the end] inherit the earth, but they that are cursed of Him shall be cut off. 24 Though he falls, he shall not be utterly cast down, for the Lord grasps his hand in support andupholds him. 25 I have been young and now am old, yet have I not seen the [uncompromisingly] righteous forsaken or their seed begging bread. 26 All day long they are merciful and deal graciously; they lend, and their offspring are blessed. 27 Depart from evil and do good; and you will dwell forever [securely]. 28 For the Lord delights in justice and forsakes not His saints; they are preserved forever, but the offspring of the wicked [in time] shall be cut off. 29 [Then] the [consistently] righteous shall inherit the land and dwell upon it forever. 30 The mouth of the [uncompromisingly] righteous utters wisdom, and his tongue speaks with justice. 32 The wicked lie in wait for the [uncompromisingly] righteous and seek to put them to death. 33 The Lord will not leave them in their hands, or [suffer them to] condemn them when they are judged. 34 Wait for and expect the Lord and keep and heed His way, and He will exalt you to inherit the land; [in the end] when the wicked are cut off, you shall see it. 36 Yet he passed away, and behold, he was not; yes, I sought and inquired for him, but he could not be found. 37 Mark the blameless man and behold the upright, for there is a happy end for the man of peace. 38 As for transgressors, they shall be destroyed together; in the end the wicked shall be cut off. 39 But the salvation of the [consistently] righteous is of the Lord; He is their Refuge and secure Stronghold in the time of trouble. 40 And the Lord helps them and delivers them; He delivers them from the wicked and saves them, because they trust and take refuge in Him. We repent LORD for anytime we have directly, or indirectly rejected your promises. Forgive us, and FORGIVE through us. We choose to RECEIVE them this day. We command the enemy to stand down from the children of GOD, in JESUS name, for ALL ready to walk in the FREEDOM of Christ, along HIS GLORY ROAD. We pray this in the BLOOD of JESUS, IJN AMEN. 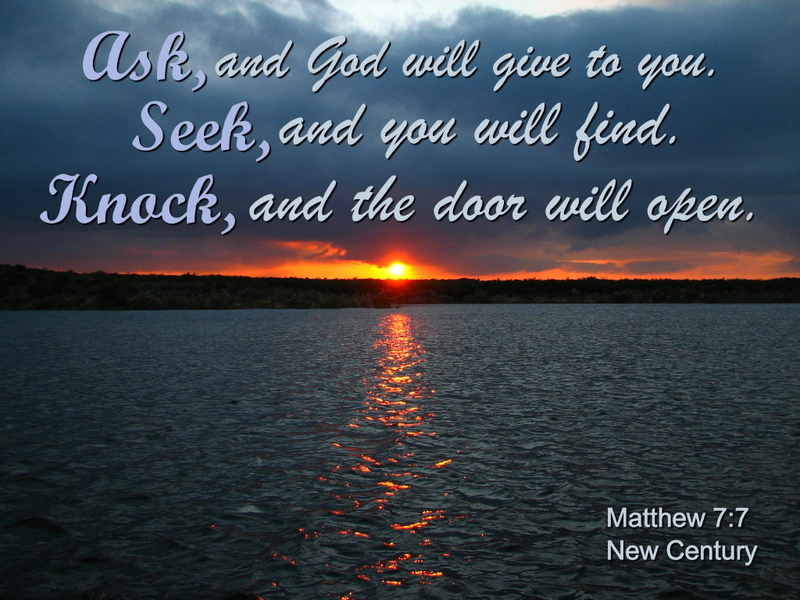 Will you receive HIS promises by letting HIM move in you?